I’m not sure when this was built, perhaps the late 1930s or early 1940s, but I believe it was built solely for use as a boarding house/tourist home. It is presently being deconstructed. 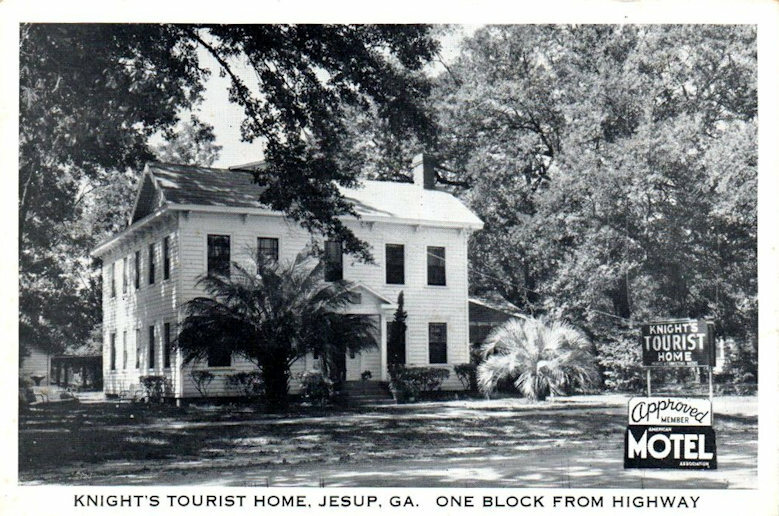 Jesup once had many such “tourist homes” but by the 1960s most were replaced by modern motels. The Broadhurst Studio postcard (pictured below) likely dates to circa 1945-1950. The card notes the availability of a locked garages and boasts that it is a block away from the noise of highway traffic. The Grice Inn, the home of the Johnson County Historical Society since its organization in 1977 is one of Wrightsville’s most historic structures. 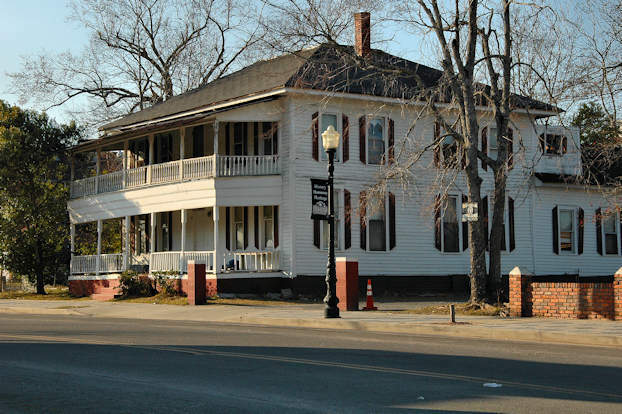 The two-story brick and wood frame structure located on east Elm street was built in the spring of 1906 by John Robert Grice. 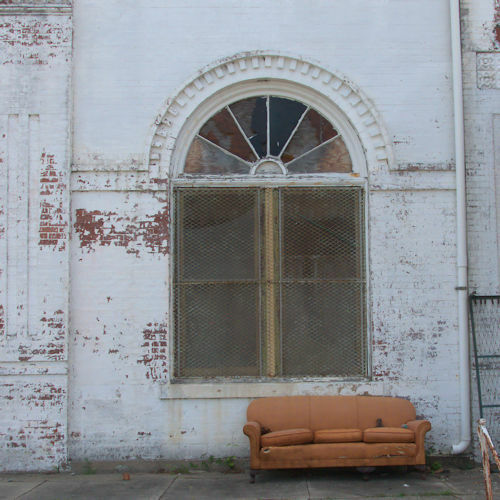 Mr. Grice, born in 1857 was a carpenter, brick mason, furniture maker, architect and man of God. He first married Lucinda Walker and owned a farm on Cedar Creek near Donovan. He had 3 sons Milo, Cleo and Norma Lee. Lucinda died abt 1895 and John then married Rebecca Hartley. 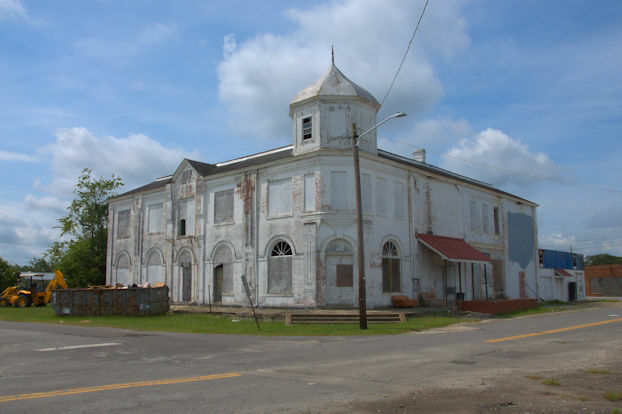 In 1900 he bought property from the deacons of Brown Memorial Baptist Church. The timber used to build this house was cut from his farm on Cedar Creek and laid to cure for a year. Where John came up with the design for the house is unknown. There was nothing else like it around. 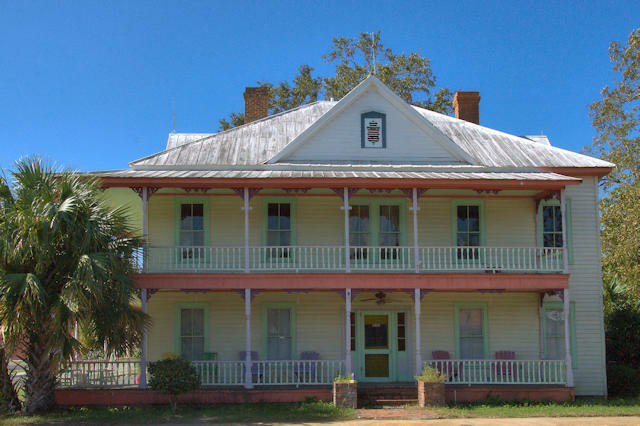 This pattern of gabled ends rising above a larger 4 sided slope atop a rectangular main section along with wide galleries around recessed exterior walls and a first floor of brick top with a second story of wood is thought to be a Gulf Coast style of the 18th century. 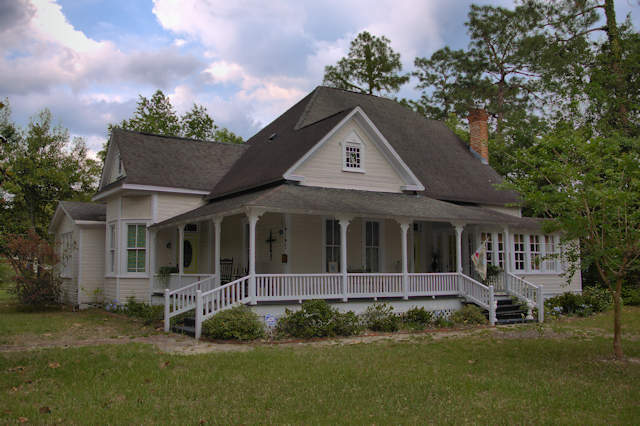 This style originated by the French and Spanish settlers in Louisiana, was designed to keep the house cool. Dirt was dug out of the hillside by hand at this place known to residents of Wrightsville as the “knob”. Grice and his sons built the house themselves. He also had an adjoining park as a resort for young folks. 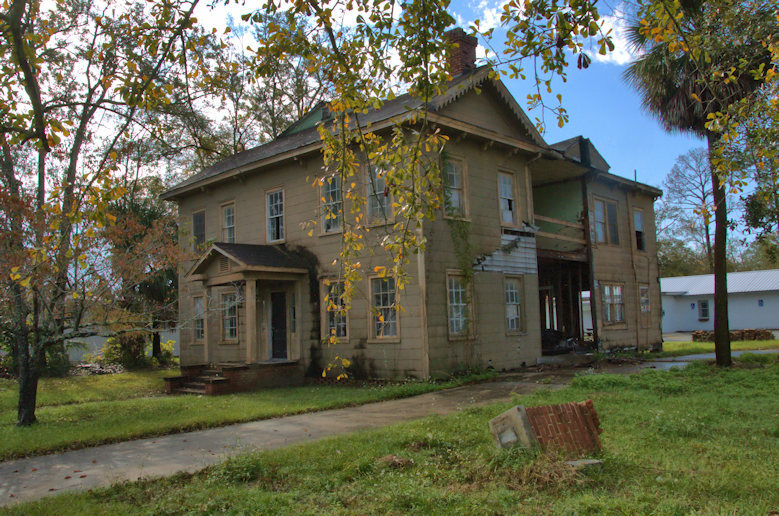 The house was built for a residence but the Grice’s, who already had a reputation for good food, turned it into a boarding house in 1907 for students of the Nannie Lou Warthen Institue, which was going strong at the time. Quickly John became known as Daddy Grice. In 1907 he tiled the sidewalk in front of the house, probably the first such sidewalk in the city. 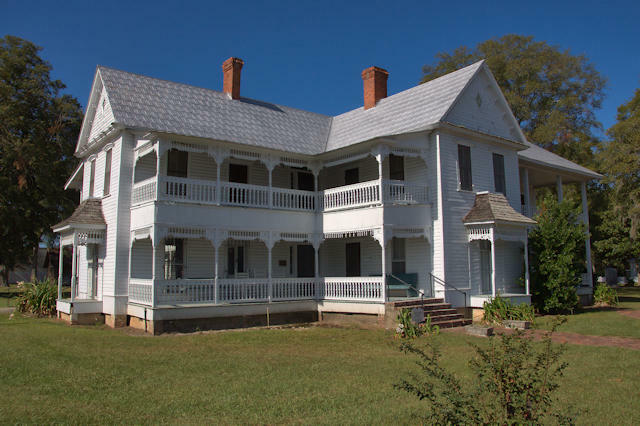 The house is on the National Register and shares this distinction only with the court house. Zachary (1850-1930) and Mary Jane Nelson Smith (1857-1924) moved from North Carolina to the Shiloh community outside Reidsville in 1893 They first operated a hotel on this location in 1905, but it was lost to fire soon thereafter. They rebuilt the present structure on the same site in 1908. 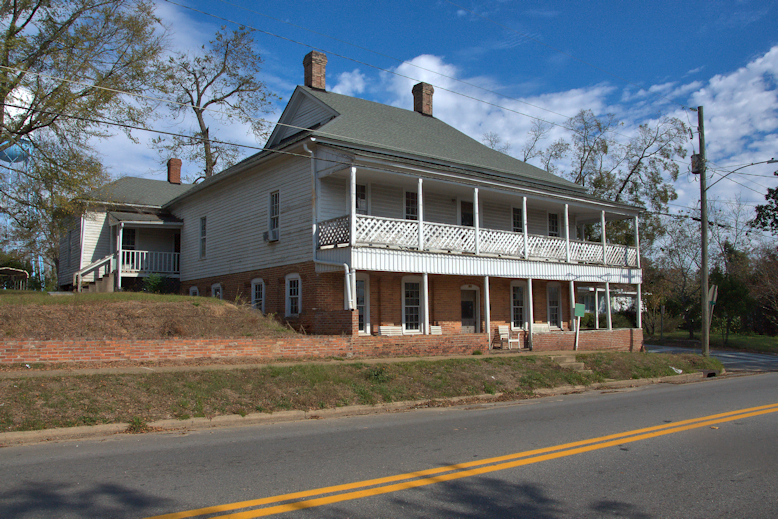 Their in-laws, the Nelson family, moved to Reidsville in 1913 and assumed management of the hotel. It’s known simply as the Nelson Hotel today and most recently served as a bed and breakfast inn. It’s presently for sale. At his wife’s suggestion, Dr. Orlando L. Alexander (1852-1920) built this hotel, where the couple kept a residence, as well. Dr. Alexander was a local physician who received his medical schooling at the Johns Hopkins University in Baltimore. He served on a statewide medical conference in 1905. 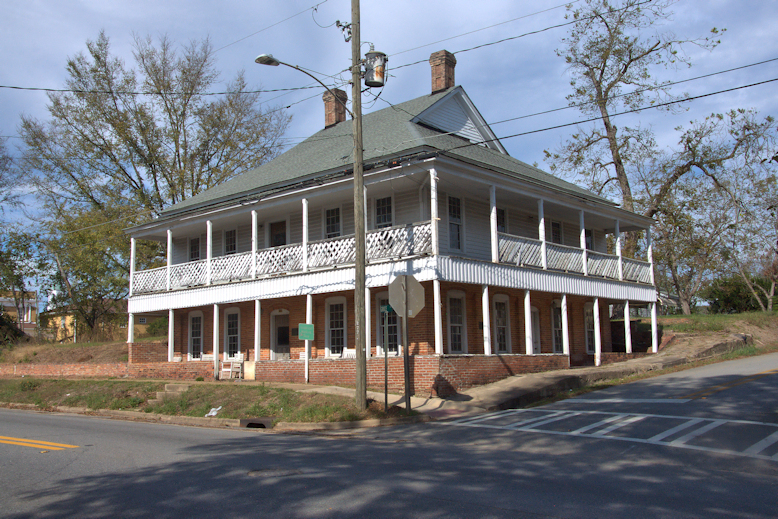 The hotel was built by D. J. Nobles, a master carpenter from Hagan, Georgia, who was responsible for as many as 25 structures in the general area; it was the first location in Tattnall County to have electricity and the first to have telephone service. I believe the lower floor of this landmark was once the office of Fitzgerald’s first black physician, Dr. Edward Toomer. 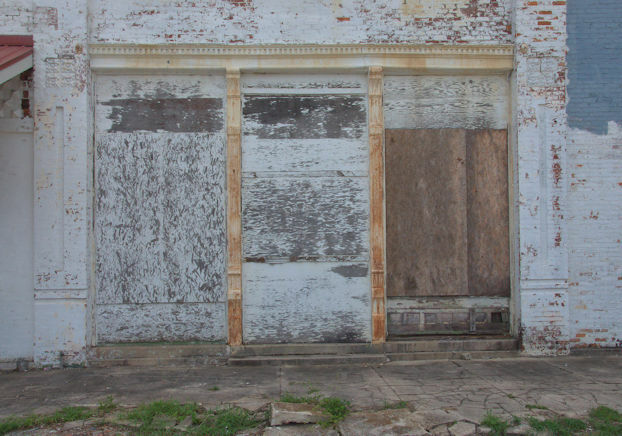 The structure has been historically known as a boarding house, primarily for black railroad men. 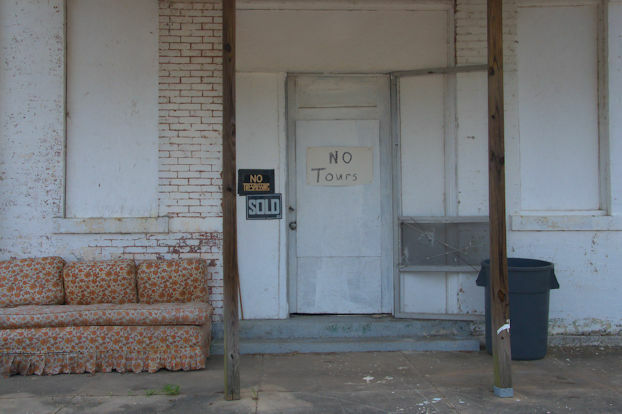 Though other businesses have been located here, its connection to Dr. Toomer is certainly the most significant aspect of its history. Sadly, it was demolished in the spring of 2017. 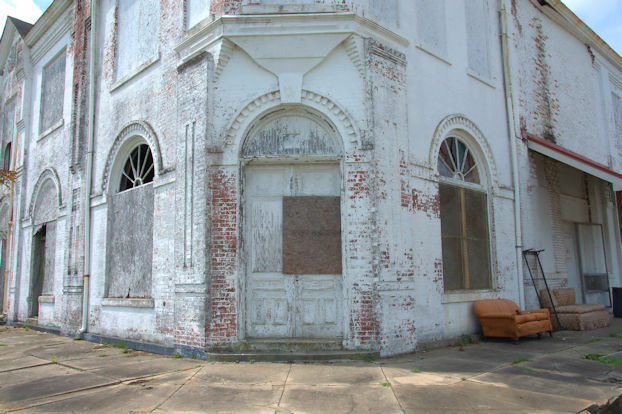 According to neighbors this once served as boarding house, though it has primarily been used as a private residence.